Community outreach is an integral part of life at Anchor. We call our outreach efforts "Synergy," because we know we can accomplish more together in meeting needs for the gospel in our community. 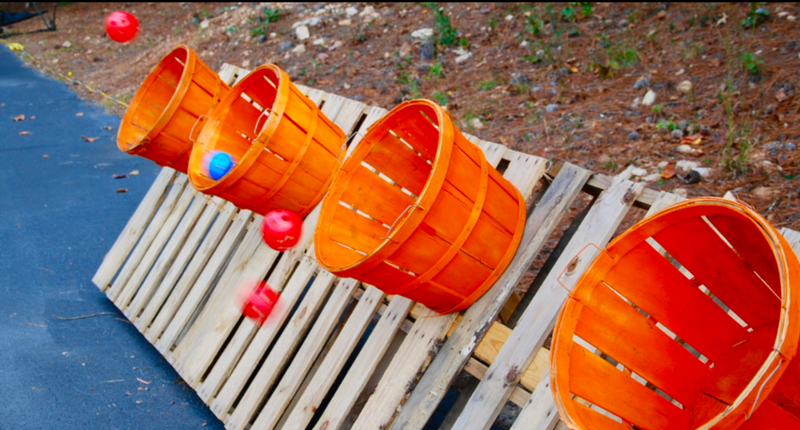 Anchor facilitates various community events throughout the year including an Outdoor Movie Night and Fall Festival. We also provide opportunities for marriage conferences, financial classes, and more. Check the Calendar and Events page to see what Community Events we have coming up. 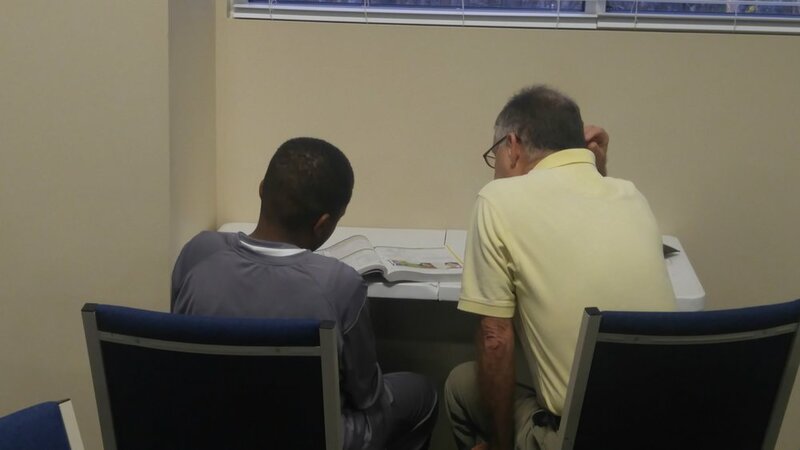 Anchor’s Tutoring Ministry provides tutoring to students of Cooper Elementary and McConnell Middle. 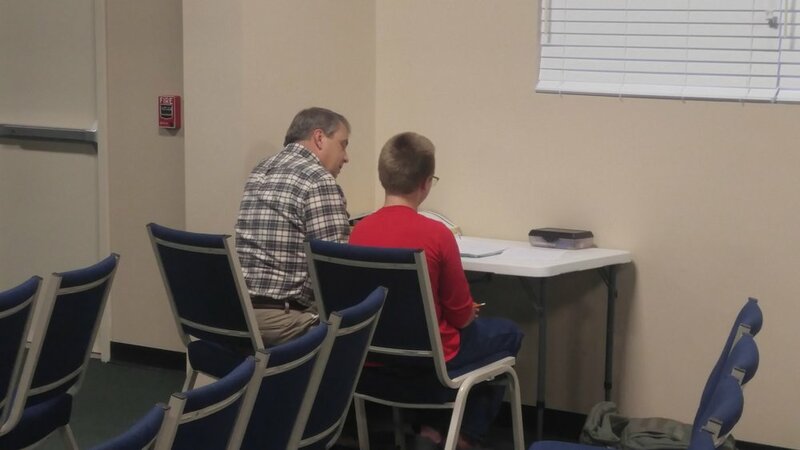 Volunteer tutors from Anchor Church commit to serving students who are struggling with various subjects, as well as helping with preparation for milestone exams that occur throughout the school year. The tutoring ministry is offered free of charge. You can learn more about the Tutoring Ministry here. 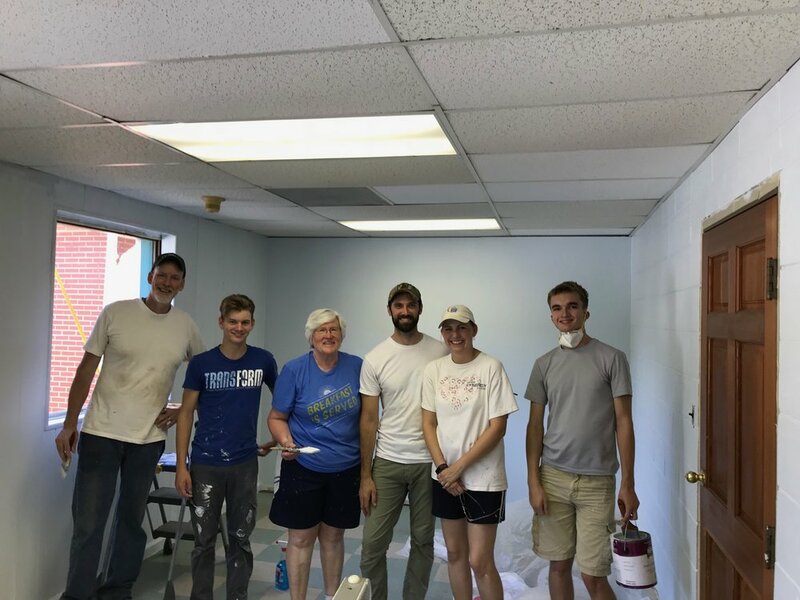 Anchor serves the widows in our area on an as-needed basis by doing yard work, handy work, small building projects, and whatever other need we can fill. Check the Calendar and Events page to see what upcoming projects still need volunteers. Women’s Health and Wellness Clinic of Walton is a ministry dedicated to communicating truth to abortion-vulnerable women and families and offering compassionate care by providing life-affirming resources.